Why choose Inconel 600 Pipes and Pipe Fittings? Inconel 600 Pipe Fittings are highly resistant to corrosion and heat and from many other environmental attacks. These pipes are hardened by cold water to give strength to the pipes. They are simply seamless pipes to provide manufactured features to sustain very high or low pressure and also provide a good product warranty to clientele. 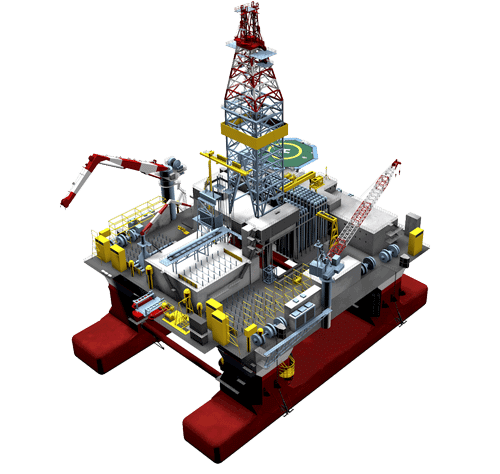 They have a wide variety of applications in various industries like oil and gas, petroleum, water and many others. They have the offer you tubes and pipes in various size, shape, thickness, and specifications as per the demand. Inconel 600 Pipe Fittings have different specifications like the variety of types and size. Their size varies from 15 NB to up to 150 NB (inches). Their types are – ERW/ Seamless/Fabricated/Welded/ LSAW pipes. Different standards such as ASME SB 829, ASME SB 167, ASME SB 775, ASME SB 724, etc. If we are talking about their length then it varies from double, cut length, single random. They are various forms of square, round, hydraulic, rectangular, etc. They have 40 % elongation. They are commonly used in gas turbines with seals, blades, combustors along with turbocharger including seals, rotors, submersible motor shafts at high temperature too. 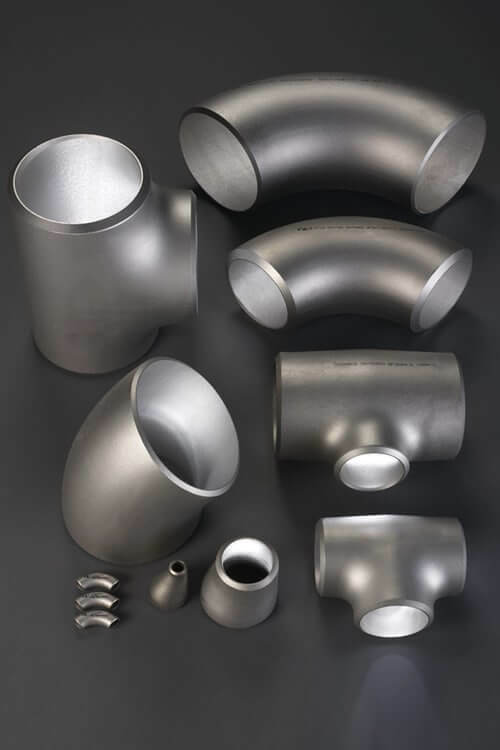 As supplier, manufacturers, exporters, stockiest are capable of customizing your pipes according to your choice. Inconel 600 Pipes and Pipe Fittings are also following all the national and international standards of quality assurance tests. They are packed in wooden boxes corrugated with the foiled bubble or plastic wraps. If anybody needs caps, then order it separately. UNS N06600 Pipe End Cap Manufactures in Mumbai India, Inconel Alloy 600 Equal Tee, Inconel 600 Elbow, Alloy 600 Reducing Tee, JIS NCF 600 Inconel 90° Short Radius Elbow, Grade 600 Inconel 180 Deg Long Radius Elbow, ASME B16.28 Inconel 600 ASTM B366 Stub Ends, ASME SB366 Nickel Alloy 600 Cross Fitting, DIN 2.4816 Eccentric Reducer Exporter, Standard Size Inconel 600 Fittings Supplier, ANSI B16.9 Inconel 600 Concentric Reducer.